An investment in new replacement windows and doors will completely transform your home. When you choose Simonton, a Ply Gem brand, you choose an industry leader. 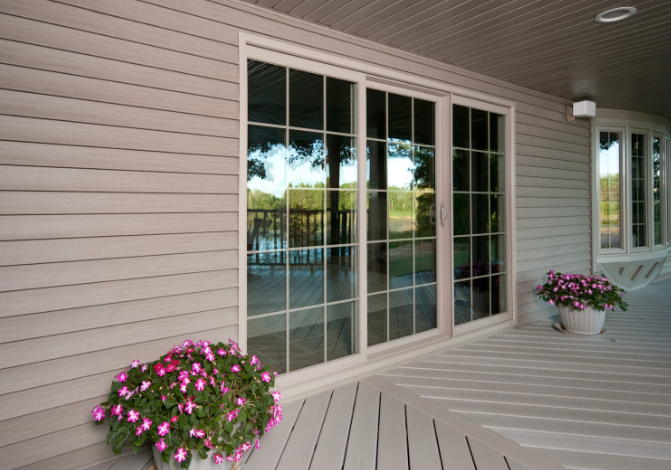 Our vinyl windows and doors are built to last, energy efficient, and can be customized to your home and style. 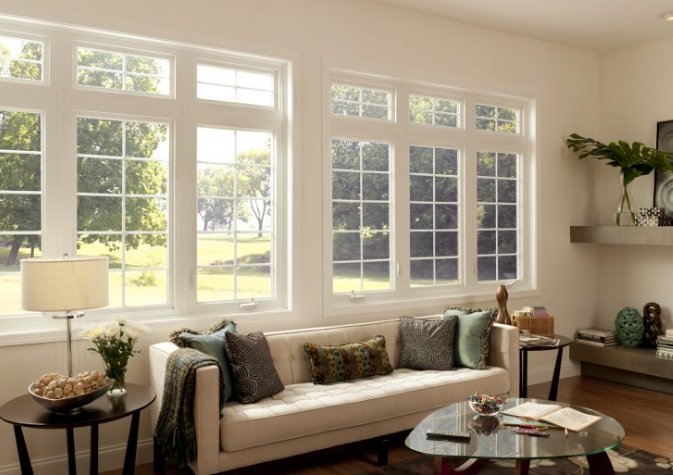 Read on to discover why so many homeowners and pros have trusted Simonton windows and doors for more than 70 years.